2741.00 sqft. - 2750.00 sqft. 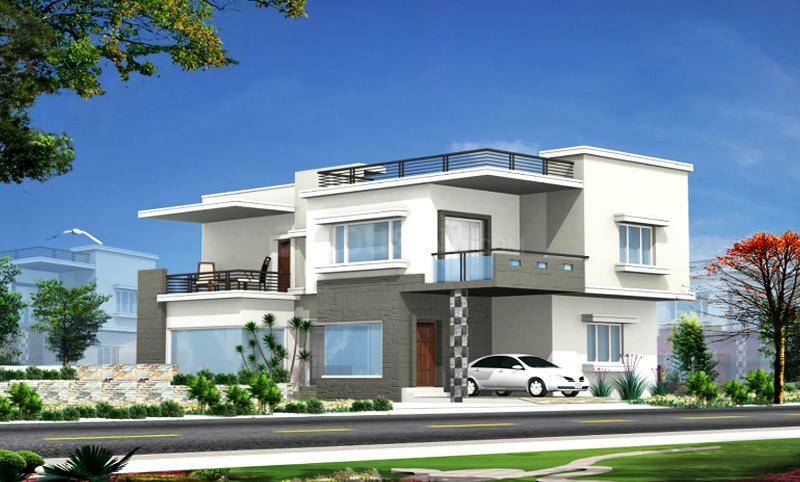 WESTPINES Villas is a well designed residency, developed by BricMor Infra Projects Private Limited and located at Velimela in Telengana. The tower is strategically set at a prime area that offers one to lead a balanced life between urban comforts and natureâs delight. 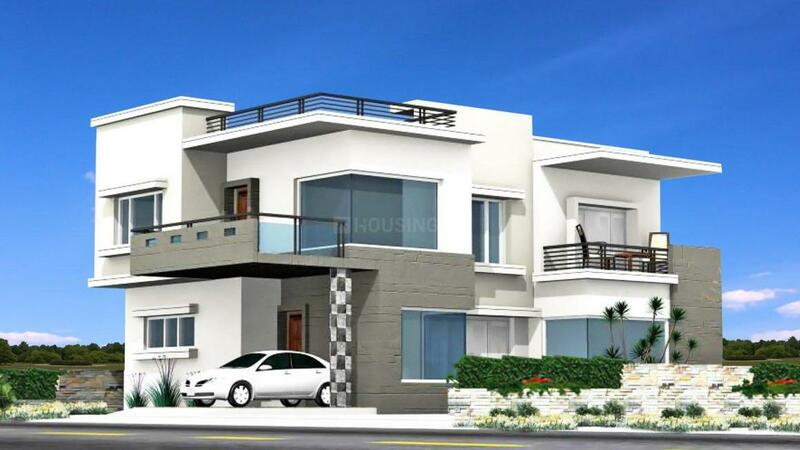 It comprises of spacious villas that allow free living. The homes here allow easy flow of natural light. The project has a number of contemporary amenities which ensure that the needs and requirements of the dwellers are met. 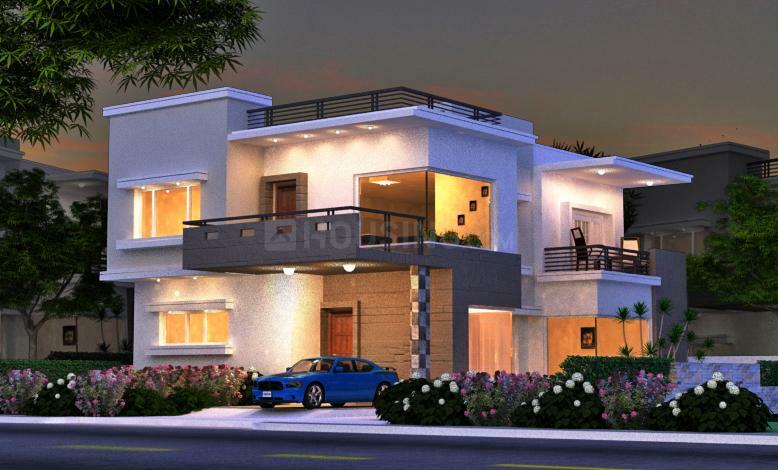 The homes have a modern appeal with a layout that is designed by experts. 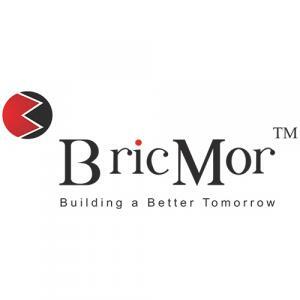 All in all, WESTPINES Villas by BricMor Infra Projects Private Limited at Velimela in Telengana is a good option to reside in. Velimela is a rapidly developing region in Edulanagulapalle, Telangana. The area is bordered by Nehru Outer Ring Road (ORR) for the residents to travel at ease. This in turn allows easy linkage to the IT Hub of Hyderabad, Hitech City, which houses a number of reputed companies like Accenture, Tech Mahindra, Amazon, Patni Computer Systems, Oracle etc. The Railway Goods Yard is located over here. Rajiv Gandhi International Airport is also at a brief driving distance via the ORR. Further to add to its connectivity, the Nagulapalli Railway Station lie in the vicinity. Proximity to renowned educational institutes like International Institute of Information Technology, ICFAI Business School and Chaitanya Bharati Institute of Technology has upgraded this locality even further. Its expansive green areas and easy connectivity to the rest of the city has resulted in an enormous development of this area.